Nowadays, many women face some problems with their hair, which sometimes makes them unconfident and embarrassing. Whether the hair is short or long, wavy, or straight, you always want your hair shiny, healthy, smooth, and beautiful. 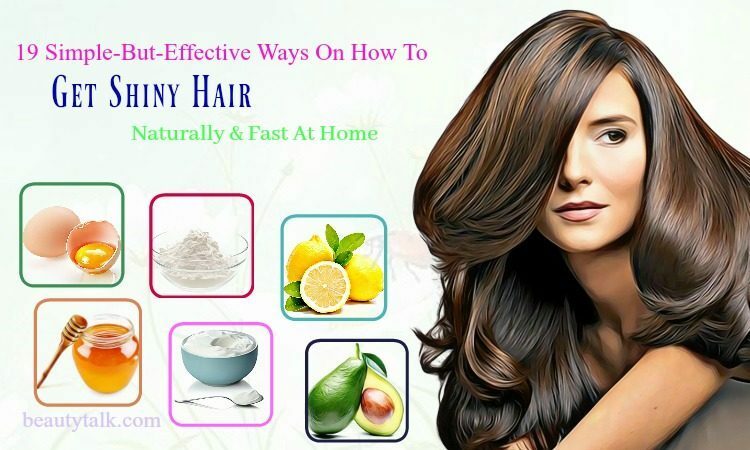 Continue reading this article on Beauty Talk to discover these simple ways on how to get shiny hair naturally and fast at home and then find one way that is suitable for you. Hair treatment with essential oils is a very simple and effective method to solve the condition of dry hair. Almond oil, with large vitamin D and E and a great deal of protein, helps to restore the hair and create conditions for mature hair, while olive oil contains polyphenols, which have antibacterial and antifungal effects. Besides, coconut oil contains many ingredients that work well in hair care. For example, vitamin E, antioxidants, and fatty acids are beneficial to the hair and scalp health . It helps to fix split ends and damaged hair, prevent dandruff effectively, and make hair shinier. Mix all the oils in a stainless steel pot and heat. Only boil to about 50 o Don’t overheat. Try to find warm oil medium; you can apply this mixture to the hair. Wrap a towel to incubate the hair for 30 minutes. Shampoo with neutral shampoo (less bleach). Applying this way once a week will make your hair shiny, soft, silky and healthy. It is a pity if you skip the rice water because a good amount of vitamin B1 and nutrients in it will provide enough moisture to your hair. Also, rice water is used as a make-up remover, whitening and acne treatment. 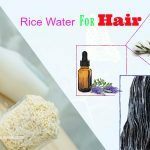 Rice water contains a large amount of Carbohydrate Inositol, also known as vitamin B8, which is a substance enhancing the softness and elasticity of the hair. Remove the residue and rice leftover from the rice through a filter. Squeeze the lemon juice into the rice water. 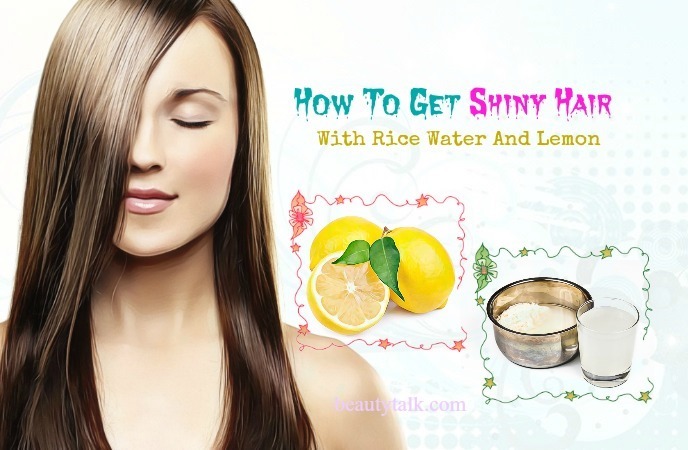 Use a mixture of rice water and lemon juice to shampoo. Massage your hair for 5-10 minutes and then rinse off with cool water. 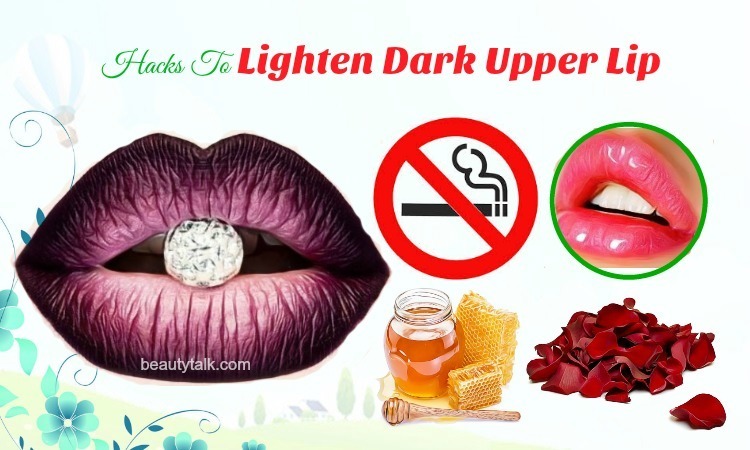 You should make this smooth and natural beauty method twice a week. Eggs contain lots of good fats and proteins – two key ingredients for hair health . In addition to eating eggs to ensure adequate nutrients, you can use the egg mask to cover the hair. Note that if you have oily hair, you should only use the egg white. If you have dry hair, the yolk is the “savior” of you. For a very simple hair mask, take about 100ml of whites or egg yolks (depending on the quality of your hair) and apply it to your wet hair. Keep the mask on for 20 minutes and rinse with cold water and wash your hair as usual. Both egg yolk and egg white are good for the hair. While egg yolks have more fat and proteins that help to condition the hair, egg whites have enzymes that help remove oils from the hair. This formulation is especially suitable for women with broken, split and dry hair. Add honey and yogurt. Mix this mixture to obtain a smooth finish. Apply the mixture to the hair and incubate for at least 20 minutes. The mask for hair with these ingredients helps keep your hair silky but not sticky. This is the most suitable formula for combination hair. Hairstyling and styling products, which you use less or more will always leave plaque on your hair, causing hair to become sticky and unnatural. The baking soda is sodium bicarbonate (NaHCO3). It is a natural crystal in powder form. This alkaline has antibactericial, antifungal, and anti-inflammatory properties. Its alkaline properties also help balance the pH of the scalp to keep it clean and healthy. You can remove the plaque by mixing two tablespoons baking soda with 100ml of water, massage the solution from the scalp to the hair. Leave the mixture on the hair for 15 minutes then rinse and wash as usual. This mixture should be used twice a month or whenever you need your hair to be specially cleaned. Aloe vera is the common ingredient used in beauty products because it contains many nutritious minerals such as magnesium, selenium, sodium, protein, zinc, amino acids, sugar, and vitamins (vitamin A, B, & C) . 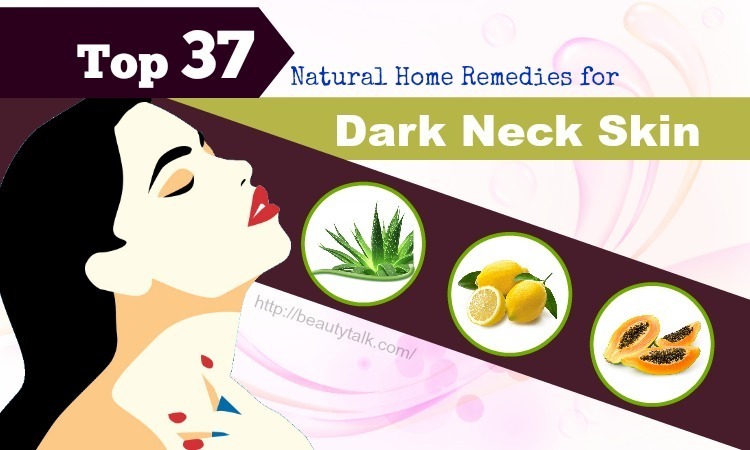 Not only is the acne treatment, skin beauty, aloe vera is also an effective way to smooth hair, easy to implement. Many women apply it to restore the shine for hair. After 15 minutes you can wash your hair with cold water. Yogurt without sugar is rich in probiotics that moisturize and stimulate hair growth . 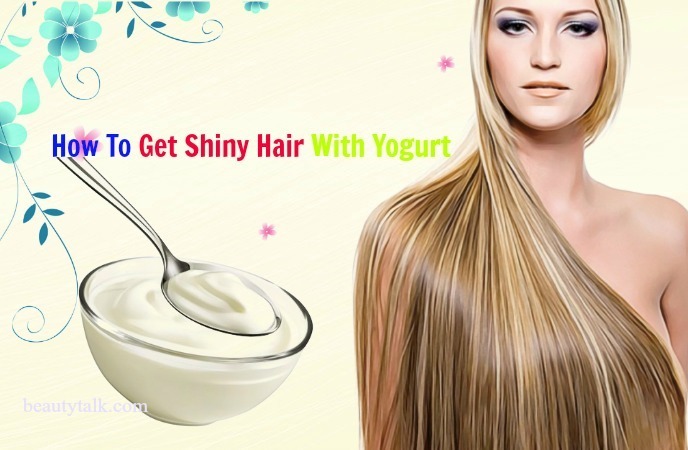 Yogurt is also full of protein, which offers vital nourishment to your hair. This supplement of nutrients aids in increasing hair volume, improving hair growth rate, and promoting stronger hair foundation. Moreover, yogurt works as a hair conditioner. It replenishes moisture to your hair and eliminates the effects of harmful chemicals in hair products. To deeply moisturize your hair, mix 1/2 cup yogurt and apply to your hair from feet to toes. Wrap the hair in a towel and rinse it off after 15 minutes. If your hair is tangled and rough, you can beat an egg into yogurt, apply the mixture to your hair, and leave it for 10 minutes then rinse. Honey is known as a natural ingredient that has many benefits. We can use honey and vegetable oil to make hair shinier and stronger. Mix two teaspoons of honey with two teaspoons of vegetable oil to have a slightly sticky mixture. Apply the mixture to the hair and use a plastic shower cap. Wait 15 minutes, remove the hat and shampoo with mild, soothing shampoo. This honey treatment helps to have smooth, soft, and shiny hair. Avocado acts to make hair smoother, and the ripe banana is a component making hair healthier and significantly more elastic. Apply this mixture to your hair and wait for 30 minutes. Wash with warm water or cold water. Both of these ingredients work to provide natural essential oils, which help condition the scalp and make the scalp more lifelike. Beer is also known as ‘conditioner' which is perfectly suited for dry and fibrous hair. Vitamin B in beer makes your hair shiny, soft and smooth. Mix beer with two glasses of water and place in a jar. Wash your head, rinse with shampoo, and use a mixture of beer – water to rinse the hair. You should note that you do not need to rinse your hair anymore, just use a towel to wipe your hair and let the hair dry naturally. Use the brews once a week to help keep your hair smooth. Natural acid in the vinegar will help balance the pH of the scalp and the amount of oil in the hair. 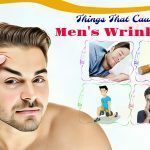 It helps restore the damage, reduce hair loss, control sebum, and nourish the skin. It helps give you confidence with strong and shiny hair. You still use shampoo, conditioner as usual. Add one tablespoon of vinegar to the amount of shampoo you use and apply it to your hair. Rinse it. Let your hair dry naturally, do not use the dryer. It helps to reduce hair loss while increasing the shine and vitality of the entire hair. 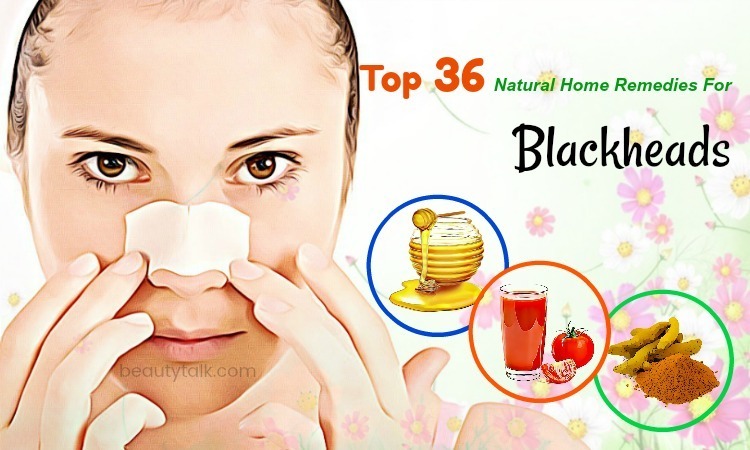 Banana with abundant nutrients is a popular beauty ingredient that many women use as a skin nourishing mask for blackheads. 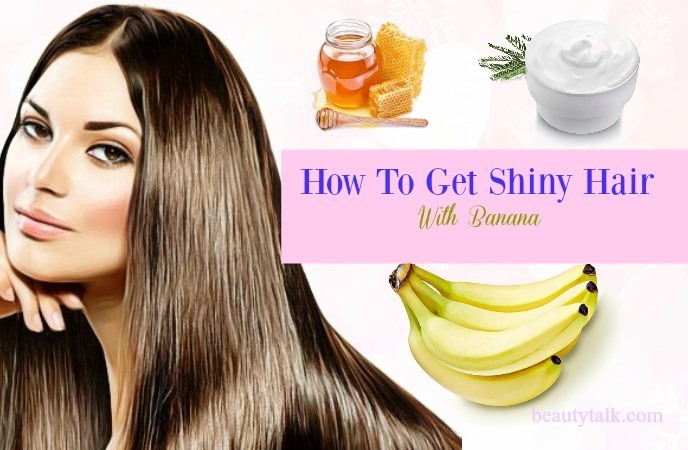 Also, banana is used to help you get smooth and shiny hair naturally. Also, banana is rich in potassium, natural oils, carbohydrates, and vitamins that help soften and protect the natural elasticity of the hair and keep the hair from breaking and splitting. It helps keep your hair sleek, long, and free from dandruff. Just like with your skin, banana masks can help your hair look healthy. Mix the bananas with two tablespoons of sugar-free yogurt and one teaspoon of pure honey. Use the brush on the hair to avoid hair tangles. Incubate the hair for about 20 minutes then rinse thoroughly with cold water. Apply one to two times per week to get a smooth hair. With a rich source of pomelo oil, grapefruit seed has long been used by women as a natural hair care ingredient for smooth, shiny, healthy hair. 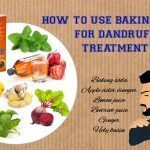 Moreover, it can aid in removing dandruff effectively. Use freshly peeled grapefruit with lemongrass to shampoo to replace daily conditioner. Recently, the use of coffee as a beauty ingredient is no longer strange to you. The main ingredient of the coffee is caffeine. It is a substance that helps you to stay alert and stimulate blood circulation. Especially, it is good for enhancing the scalp health, stimulating hair follicles, supplying nutrients, and boosting blood circulation on the scalp. Thanks to that, coffee helps to grow hair quickly and stimulate long hair in very short time. Not only does it help your hair grow faster but it is also a great antioxidant for your hair to revitalize and revitalize dry, fibrous hair. 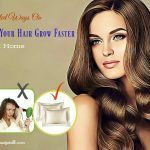 You get not only a thick, long, fast hair but also a healthy, shiny hair naturally. Also, you can use coffee as a natural hair dye that does not harm or damage the hair. Mix a cup of pure coffee and add a little water. Use this mixture to wash your hair and use a towel or plastic wrap for 20 minutes. After washing your head with warm water, you will get a shiniy and soft hair. Apple cider vinegar has numerous benefits, including hair conditioning effects, particularly suitable for dry, dull hair. Apple cider vinegar contains the acetic acid, which helps to remove accumulated sebum from normal shampoos or conditioners, and it can naturally untangle the epidermis on the hair. Therefore, flushing your hair with apple vinegar will keep your hair clean, smooth, and shiny. Mix the apple cider vinegar with water and leave in a jar. Wash and flush your hair with shampoo and conditioner as you always do. Use a mixture of apple cider vinegar and water to drain the end. 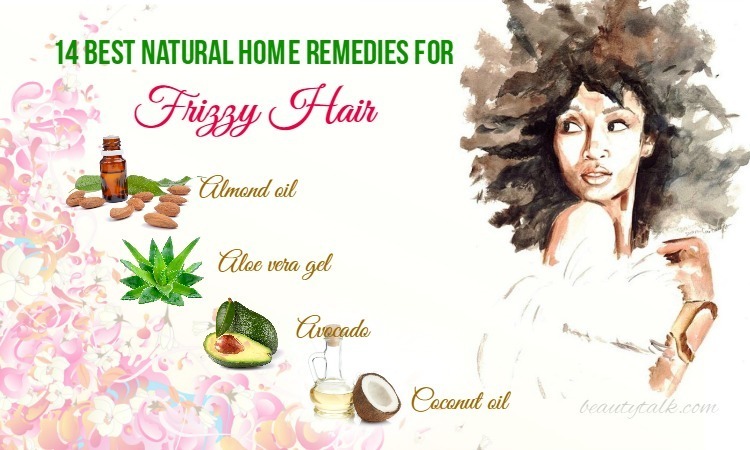 Make your hair dry naturally to increase its effectiveness. Avocado and coconut milk are suitable for damaged hair. As we know, avocado has many natural essential oils, which help replenish the essential oils that your hair lacks. Therefore, this method is best suited to those with dry, damaged hair. Besides, coconut milk is rich in protein, antioxidants, minerals, and essential vitamins. 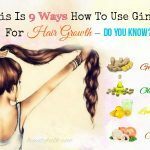 As a result, this ingredient boosts the growth of hair. A hair mask from coconut milk also contains a lot of niacin and folate, which helps to stimulate hair growth quickly. Furthermore, coconut milk is rich in vitamin E and essential fatty acids which help to solve all hair problems. It not only cleanses the scalp but also cares for damaged hair cells and promotes hair regeneration. Grind the avocado and mix well with ½ cup of coconut milk. Apply this mixture to your hair, from root to tip and keep it within 45 minutes to 1 hour. Clean with the mild shampoo and rinse thoroughly with clean water. 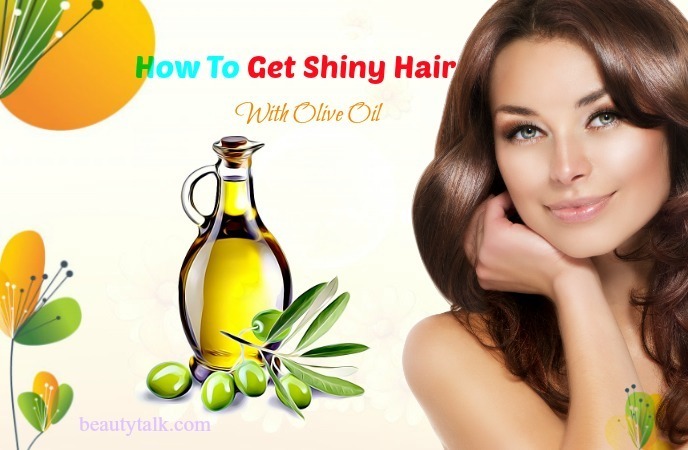 Olive oil is an effective, natural hair conditioner. It helps to keep the hair shiny and smooth than any other cosmetic. 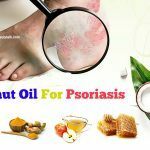 Also, this oil contains a lot of healthy fatty acids, and a variety of vitamins A, D, F, K, carotene, and antioxidants, all of which help to fight aging, skin rejuvenation, and hair issues. Your hair will be less likely to fall out and no longer be broken when regularly absorbed olive oil directly. Take two teaspoons olive oil and gently massage the roots. Then, take two teaspoons of the remaining oil to massage the hair. Note: Apply a lot of oil to the ends of the hair because this is the driest part of the hair. Let the oil soak in your hair for at least 30 minutes and rinse your hair with mild lemongrass oil. You can massage the olive oil into the roots and leave it overnight, then wash it to achieve the best results. Strawberries contain great nutrients, including calcium, iron, phosphorus, potassium, vitamins, and two strong antioxidants – flavonoids and anthocyanins, all of which help to keep hair smooth and shiny. 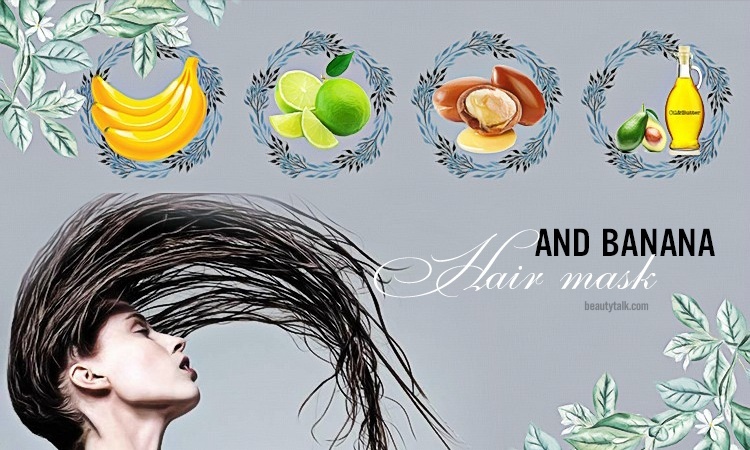 These fruits have many vitamins to keep hair smooth and shiny. Put the meringue and mayonnaise in a blender. Apply the mixture to the hair, from root to tip of the Put on a bathing cap and wait for 15-20 minutes. Clean with mild soapy shampoo. While the strawberry leaves the hair less oily, the Mayonnaise helps the hair smoother and shinier naturally. 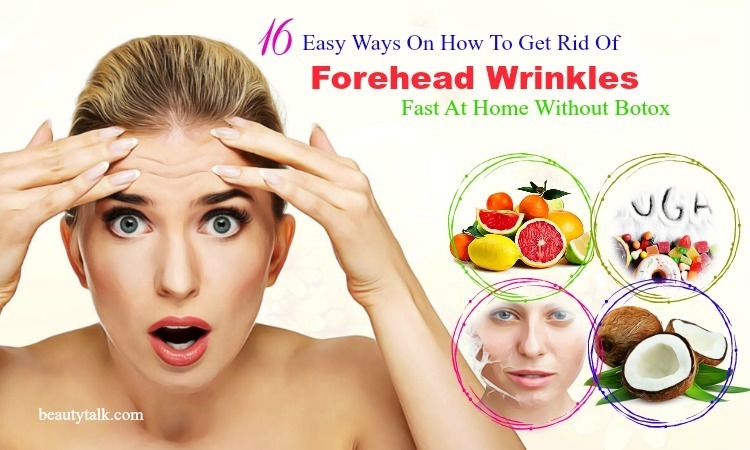 Lemon is a very good beauty ingredient in every family. It is a versatile hair care ingredient, and it is effective in treating hair loss and scalp problems thanks to its high levels of vitamin C and strong antioxidants. Also, lemon juice balances the pH level on the scalp and naturally nourishes the hair. Do not shampoo too often. The chemicals in the shampoo can clean the hair, but it also removes the natural oils of the hair, leaving the hair dry and damaged. Use moderately warm water, preferably with cold water. Do not use hot water for shampooing because hot water could cause hair follicles to weaken, leading to hair loss. Minimize using the styling tools. Drink plenty of water and have a balanced diet to get a healthy hair. Above are top 19 simple but effective ways on how to get shiny hair naturally and fast at home that you should try. If you want to learn more about the natural treatments for other hair condition, please visit our Hair Care page. Please leave your comments in the form below to show us your thoughts.